Essential recently released the Android Oreo update for their Essential Phone, the update came in the form of Android 8.1. Essential have now released a new Android Oreo build for the handset with some new features. The device still stays on Android 8.1. 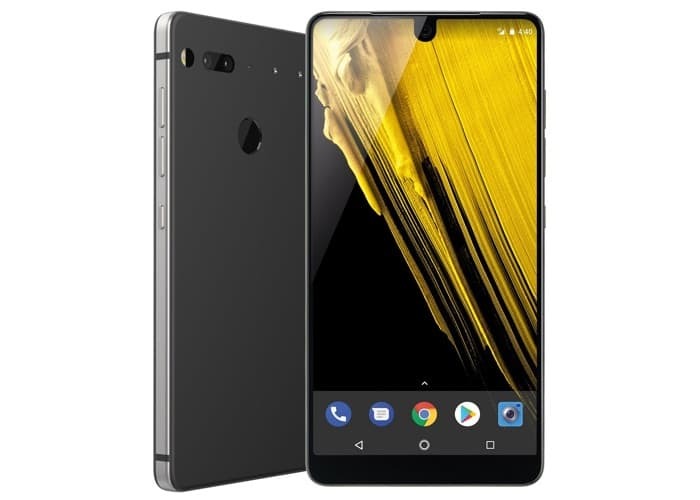 The software update for the Essential Phone come with the build number OPM1.180104.1.4.1 and it includes Google’s Android security patch for the month of April. The update also includes Bluetooth 5.0, some modem security fixes and a range of bug fixes and performance improvements. The latest version of Android 8.1 Oreo is now available for the Essential smartphone, you can install the update from the settings menu on your device. If you install the update, please leave a comment below and let us know of any other changes you notice.